China since ancient times, “Sky round ground square,” said, round meaning inclusive, without publicity. Spring round – pure aroma, full of taste smooth, left at the end of the remaining fragrance. 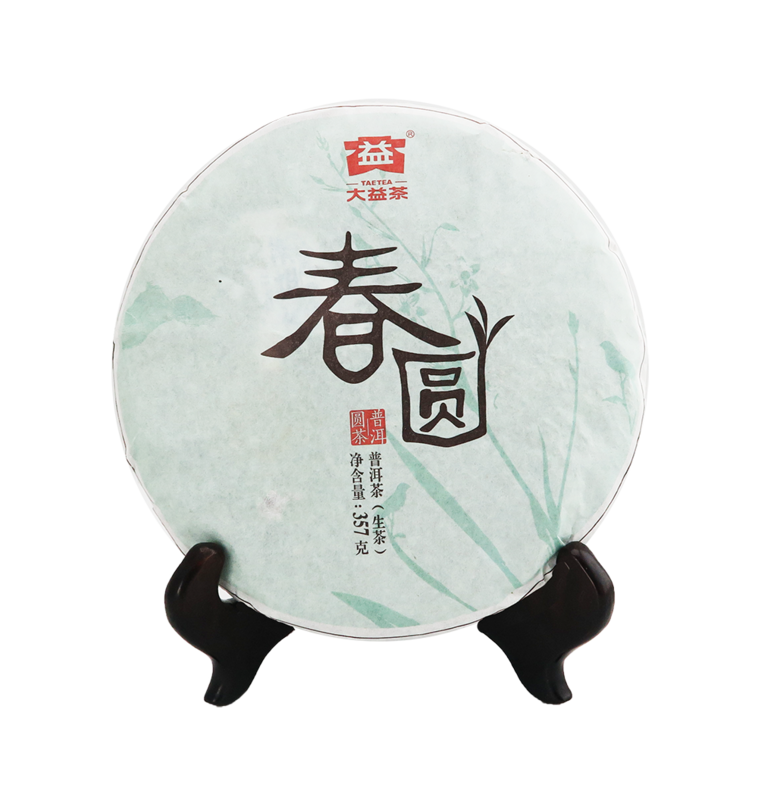 Relaxation between the display of Pu’er tea inclusive, when choosing to embody the skills of the skill. 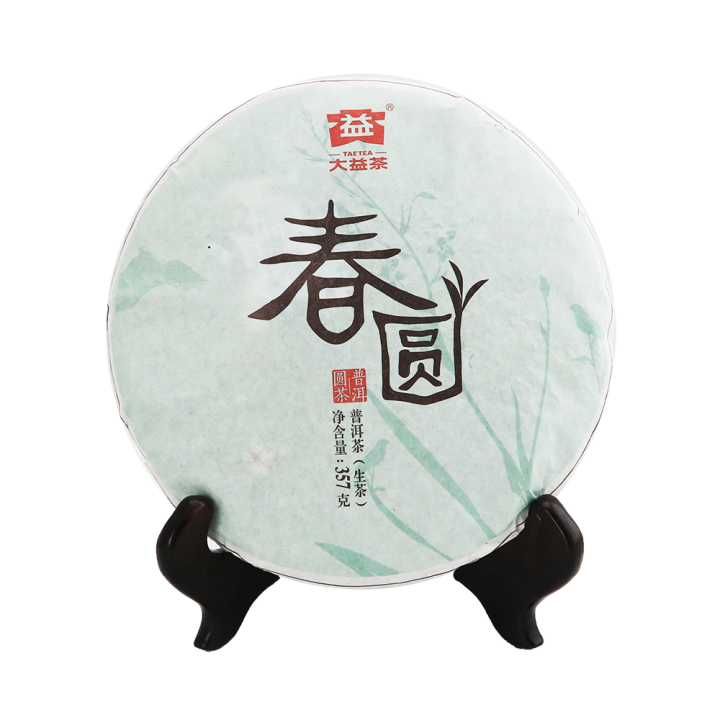 Taetea “Chun Yuan”, selected Pu’er tea core producing areas – Menghai tea area special spring tea as raw material, for this tea to bring high aroma. Careful combination of combinations, but also makes this tea show aged fragrance. The taste of sweet, smooth taste, the rapid growth of raw materials, the taste of pure, slightly fragrant aroma; taste of alcohol and, the tongue has a sense of Sentimental, fast; Back to the sweet, the end of the fruit at the end of fruit, for your interpretation of the spring round of high tension of the sense of goods.